For some couples, finding someone qualified to perform the wedding ceremony creates headaches. 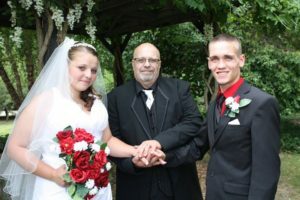 Our Wedding Officiant performs weddings all across southern Michigan, with a home base for our wedding officiants in Jackson Michigan. 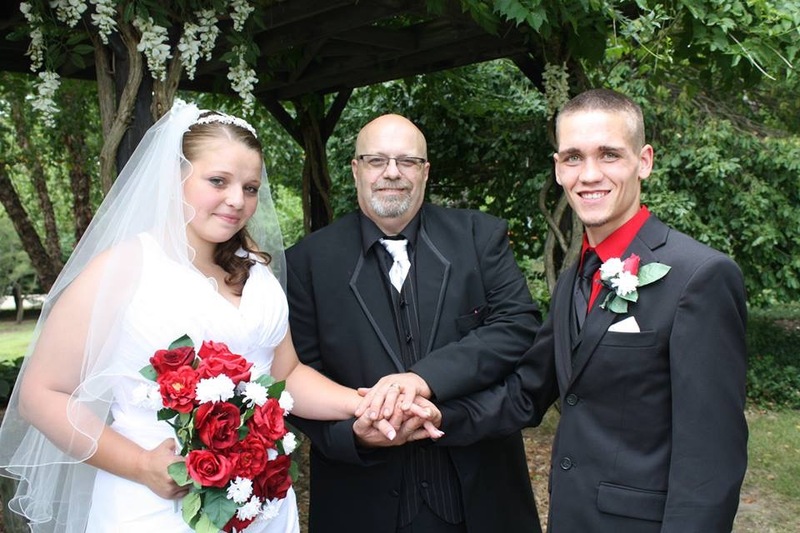 ProDJ’s wedding officiants would be honored if you’d let us reduce your stress and hassle and eliminate that headache, and you chose to work with us to have one of our wedding officiants perform your wedding ceremony for you. 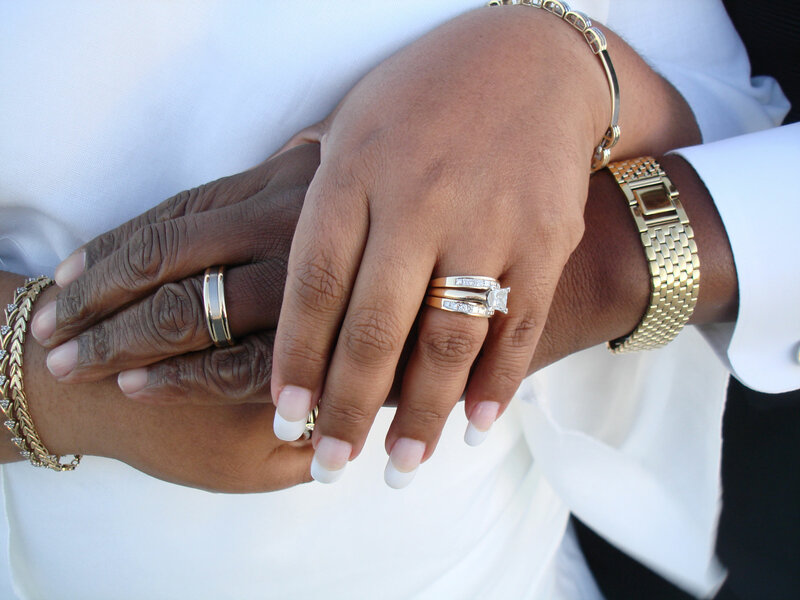 Our wedding officiants will perform a serene, respectful ceremony in accordance with your beliefs, at your chosen venue. While you’ll need to apply for the wedding license prior to the marriage ceremony, we’ll handle the rest of the paperwork to make the process as easy and painless as possible. Ask your ProDJ’s sales consultant today about contracting to have a wedding officiant perform your wedding ceremony for you! We also strongly recommend that you include sound in your wedding officiant package. We can handle all music requirements for the processional and recessional, as well as microphones so that your wedding guests don’t miss a moment of this very special event. A ProDJ’s wedding officiant would love to work with you. ProDJ’s custom crafts the ceremony to your requirements, and we specialize in non-denominational and non-traditional wedding ceremonies. 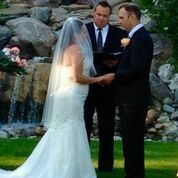 From themed events, to outdoor weddings, a ProDJ’s wedding officiant will happily craft your ceremony for your approval. We will walk you through and help you organize your wedding rehearsal. We will be available an hour prior to the wedding, to ensure that everything goes smoothly.